Click Register or Let's Go! 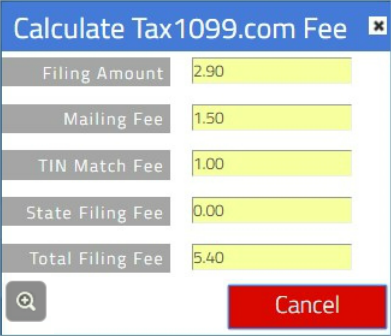 This directs you to the Tax1099 Dashboard. 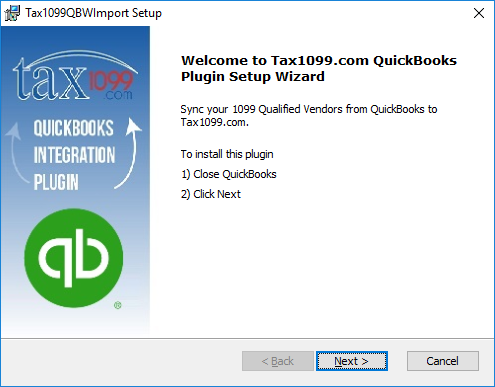 After completing the QuickBooks Desktop 1099 Wizard and creating a Tax1099.com account , a wizard in Tax1099 will help you determine how to import your data from QuickBooks Desktop. 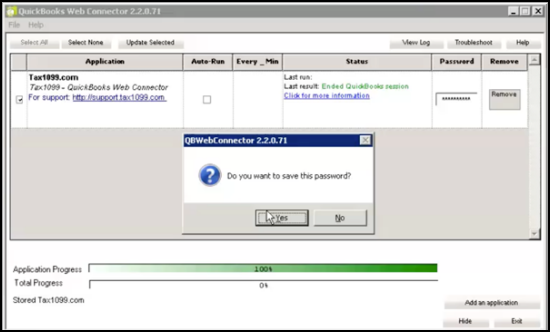 Click on the Web Connector Download button to obtain the. QWC file needed for setup. This file should be saved to your desktop, and have the same name as your login. 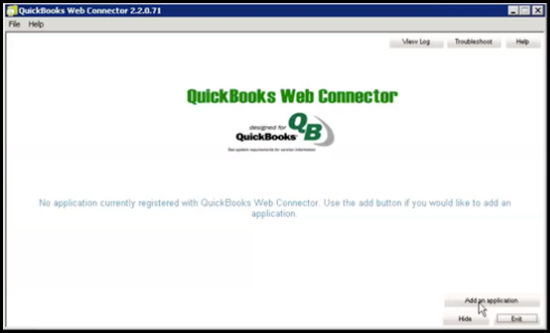 In QuickBooks, go to File > Update Web Services > Add an Application. 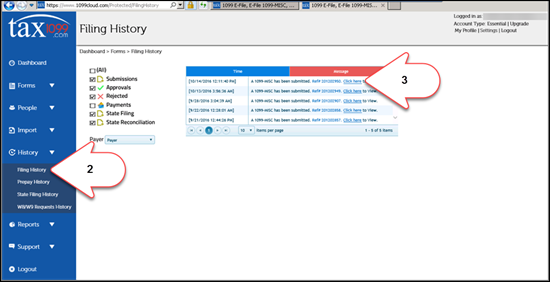 Locate your the .QWC file you downloaded in Step 3, and select Open. 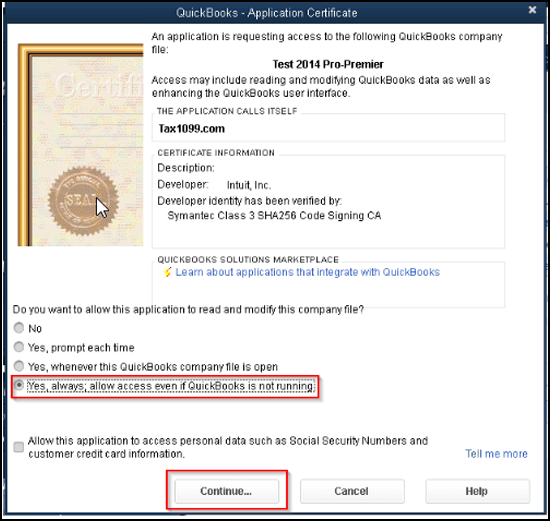 On the Authorize New Web Service window, click OK.
On the Application Certificate screen, select "Yes, always; allow access even if QuickBooks is not running". 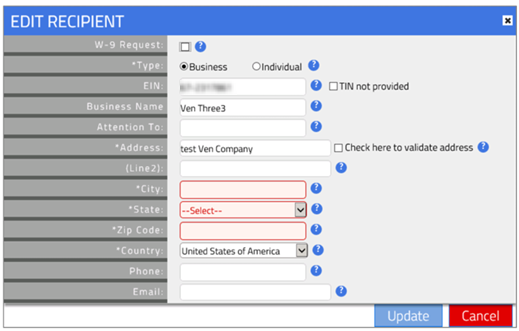 Then select Continue. 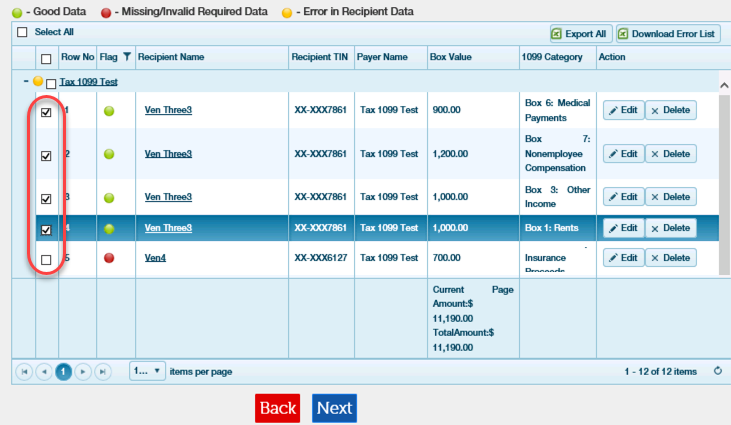 In the QuickBooks Web Connector, select Tax1099. 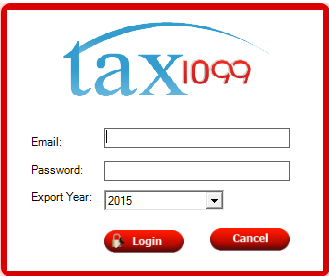 Enter your Tax1099 password. Then click Update Selected. It will ask if you want to save the password. Choose your preference. Tax1099 will begin to sync. 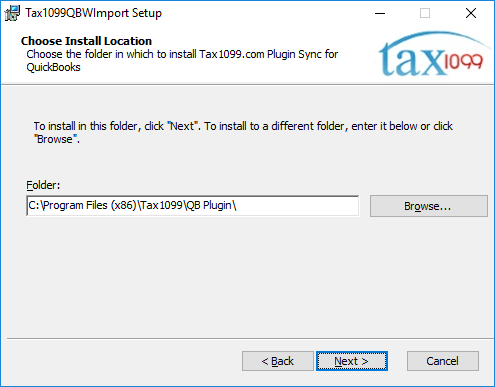 Method 2: Import your data by using the Tax1099 plugin. Click Download QB Services & Instructions. 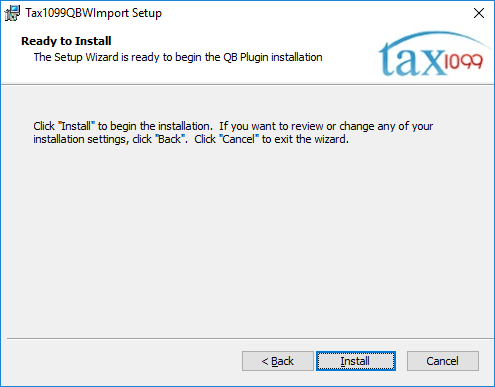 Wait for QBPlugin.zip file to completely download. 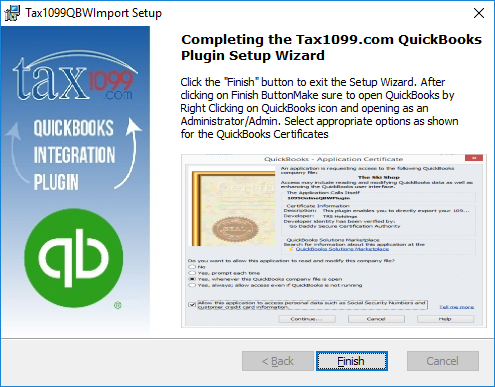 Right click the Tax1099QBWImport.exe file and choose Run as Administrator. 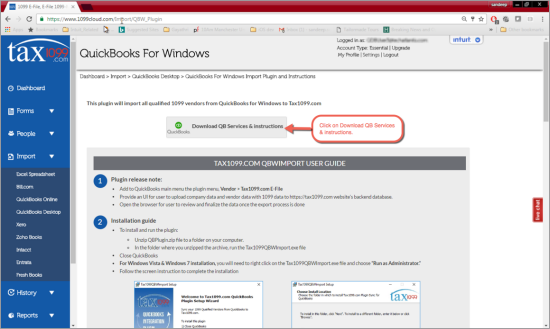 Reopen QuickBooks Desktop with Windows Administrator permissions. 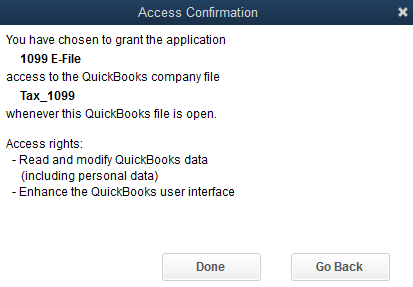 You can do this by right-clicking the QuickBooks Desktop icon and selecting Run as administrator. 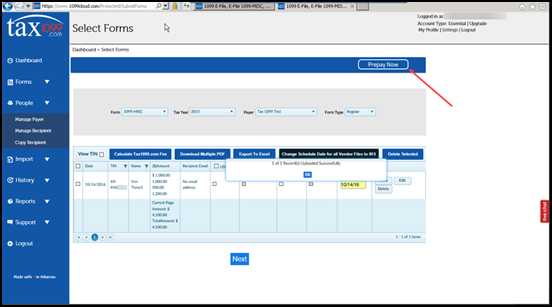 Once QuickBooks Desktop launches, sign in to your company file as an administrator user. 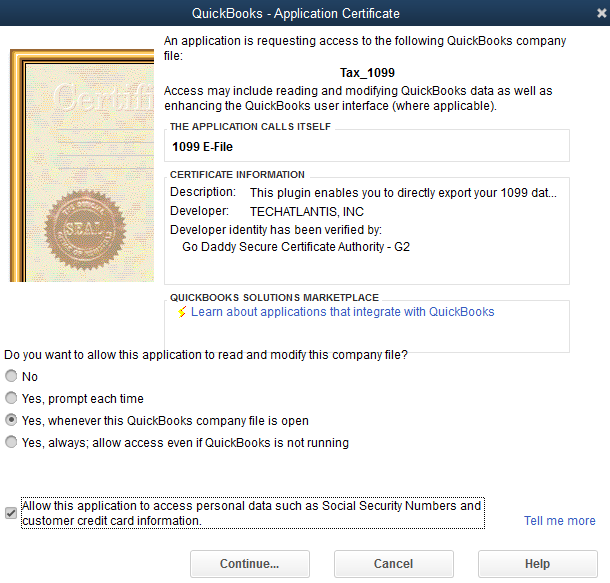 An Application Certificate window appears requesting access to your QuickBooks Desktop company file. 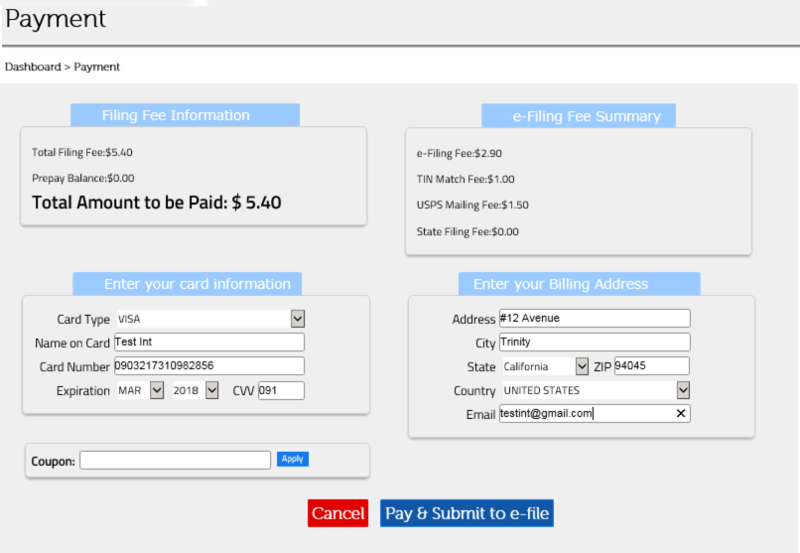 Check the box Allow this application to access personal data such as Social Security Numbers and customer credit card information and click Continue. Click Done on the Access Confirmation window. 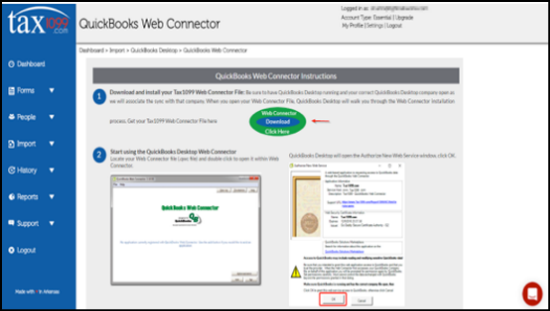 Close and reopen QuickBooks Desktop. 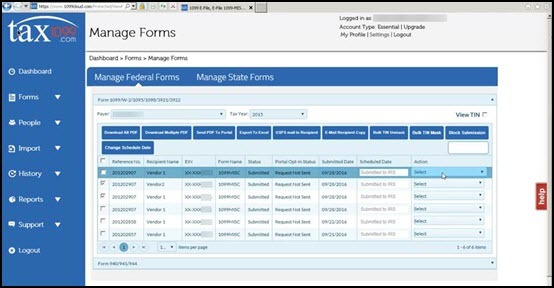 At this point, all users will be able to use the plugin without logging into QuickBooks Desktop as Admin. Turn your antivirus/ network firewall back on if you have any. 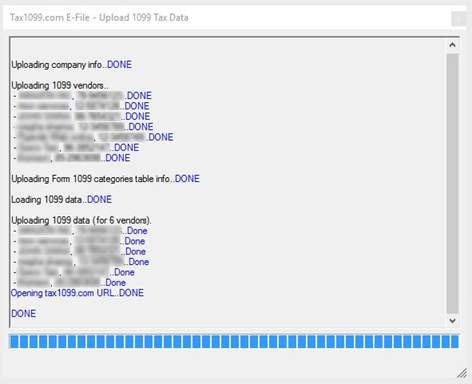 Upload your 1099 data from QuickBooks to Tax1099.com. 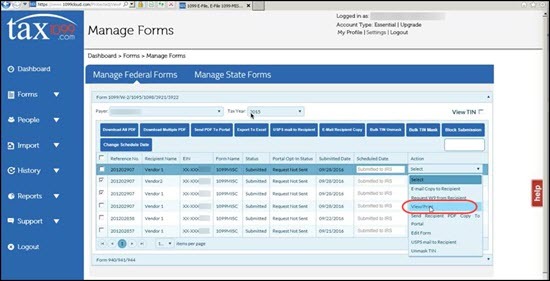 Note: The data you entered in Boxes 16 & 17 in the QuickBooks Desktop 1099 Wizard will not upload to Tax1099.com. 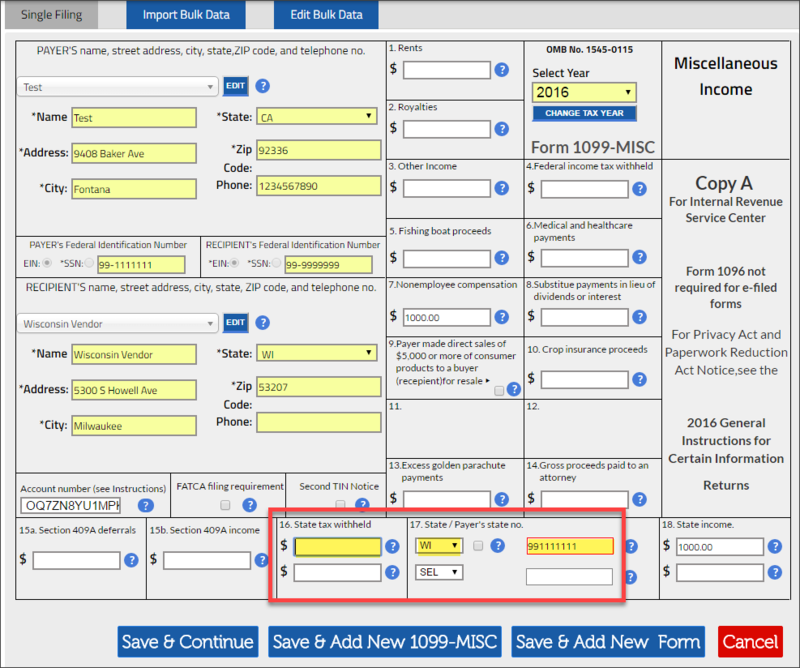 You need to re-enter the data in Tax1099.com before e-filing. 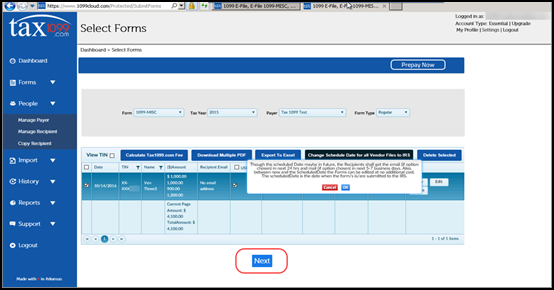 From the QuickBooks Vendors menu, select Tax1099.com E-File then click Upload 1099 Data. 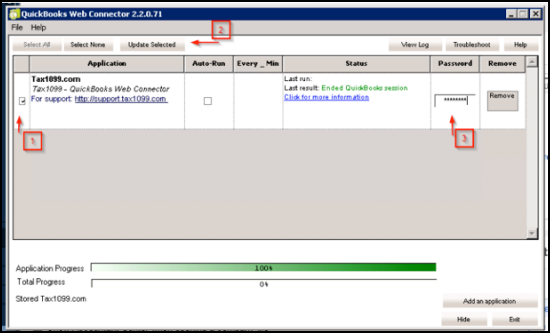 A dialog progress window is shown during the export process which shows the current export status. The window closes automatically after the upload. If it does not, click the x button at the upper right. A red flag implies a correction is needed. 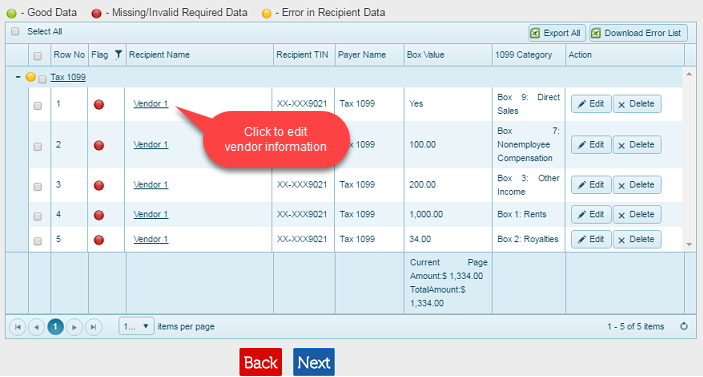 Click on the vendor name or the Edit button to edit the information. 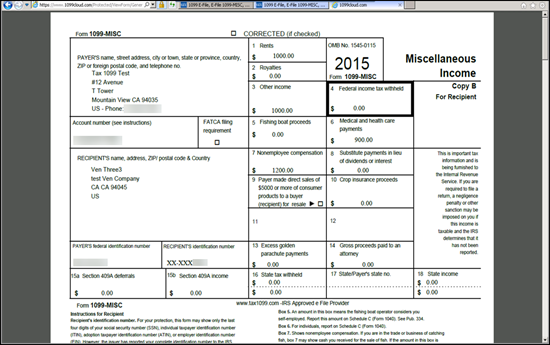 Enter the information under Boxes 16 (State Tax Withheld) and 17 (State/ Payer's State no.). 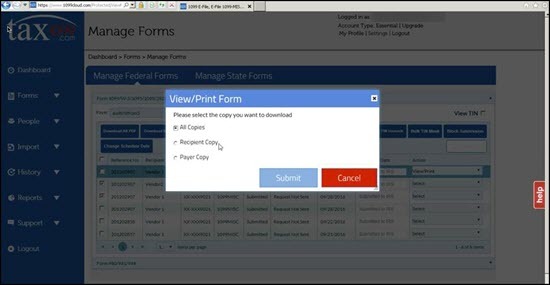 Once you've created and submitted your forms, you may find you need to view, print, email, or mail them. Follow the steps in this Tax1099 article to perform any of these actions. 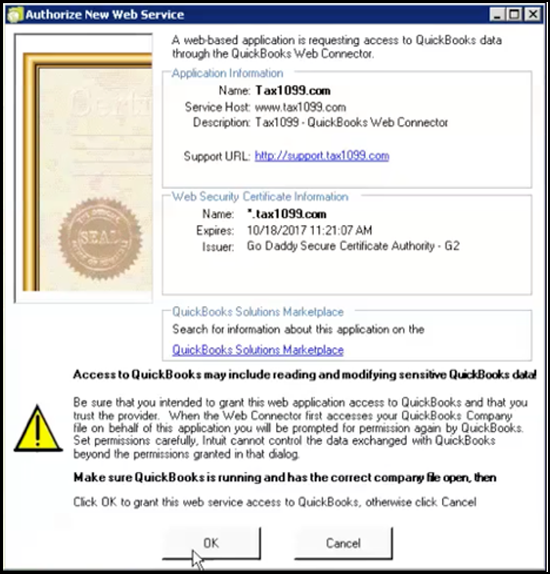 Uncheck the box Don't allow any applications to access this company file then click OK.
Make sure the Don't allow any applications to access this company file box is NOT checked.